For $10/mo you can get Verizon's Tech Support Pro package, which provides support for a range of technical issues. This service can help with issues involving, computers, laptops, tablets, smartphones, operating systems, and virus removal. For $10/mo you can purchase Verizon's Digital Security Pro package, which contains identity theft protection, parental controls, and protection from viruses / malware powered by McAfee. For $7/mo you can utilize Verizon's Internet Security package, which gives internet security to PCs, Macs, and Android Smartphones. For $9/mo you can enroll in Verizon's Lifelock Select program, which is a form of identity theft monitoring that covers all of your information online. You will even get alert notifications, if your information has been suspected of being compromised. 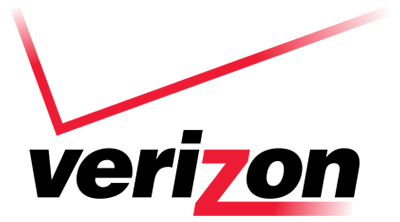 Verizon is best known as a cellular phone, but they also provide internet and television services. Verizon internet's technologies include a fiber optic network (Fios), high speed DSL and even dial-up for those out of range. Installations work around your schedule and are quick and easy. Along with easy installs, Verizon has a readily available online account management tool and reasonably priced packages that contain almost unescapable 24-month contracts. In 2016, Root Metrics rated Verizon as the most reliable mobile network in the United States. How much is Verizon Internet per month? Verizon has internet packages, which range from $39.99/mo to $194.99/mo. How fast is Verizon High Speed Internet? Verizon has both download and upload speeds up to 500Mbps. Verizon is ranked #6 of the largest provider in the U.S., in terms of availability to customers. Verizon offers Internet service to approximately 312,996,328 people in 281 counties over 7 states. Verizon has a variety of plans, some of which require a commitment. Most promotional pricing is for 12 months and then standard rates would apply. There is also a $12/mo equipment fee and can be up to a $99.99 one time setup fee. Verizon is available in 11 states. Is Verizon’s new 5G Home Internet and TV service coming to your city? 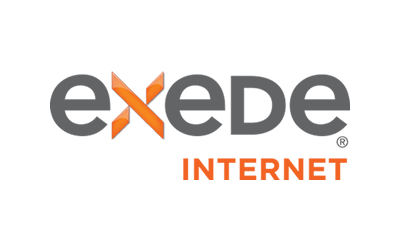 Find out about the first cities to experience 5G home Internet October 1st. You've picked out the perfect cell phone, but who is going to provide your wireless service? We have compiled a comparison of all major wireless carriers in the US and their pros and cons to help you decide what plan is best for you. Net neutrality is the idea that ISPs (Internet Service Providers) like Comcast, AT&T, Time Warner, and Verizon should not be allowed to choose what we are able to see and do on the Internet.